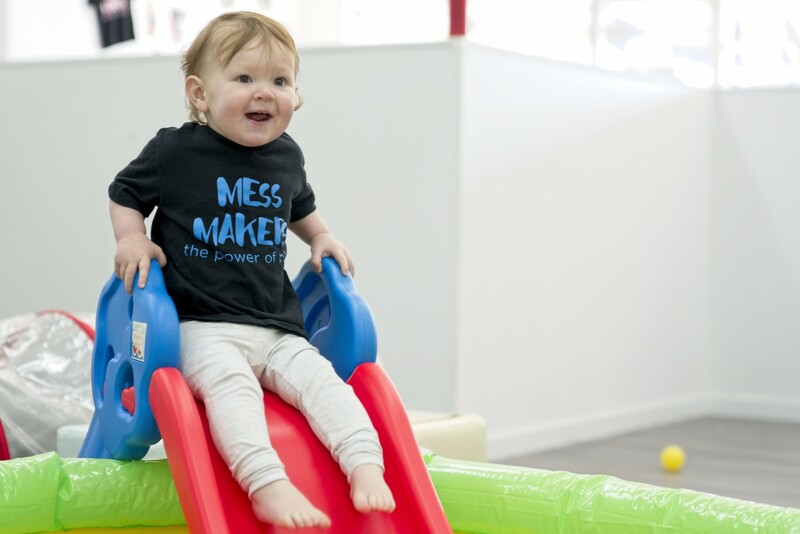 Whose child doesn’t love to make a big mess while having heaps of fun? 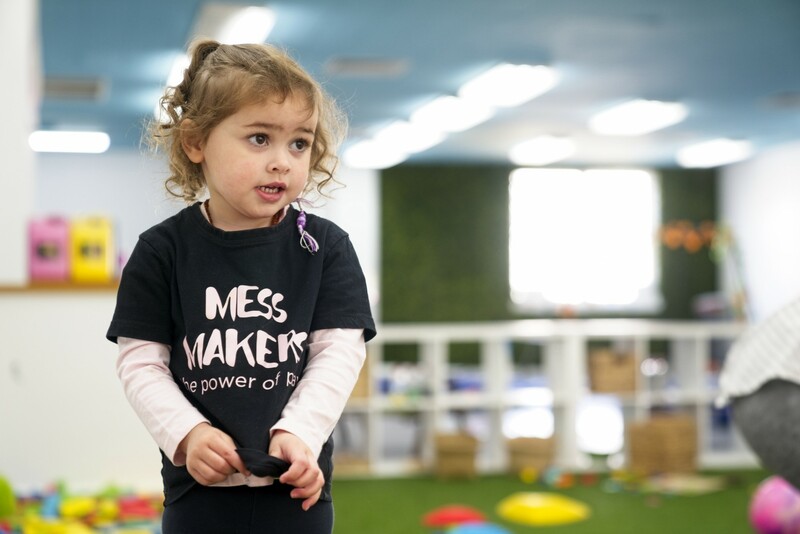 Bring your child to Mess Makers to let them get as messy as this wish and the best bit is, you can leave that mess behind when you leave! 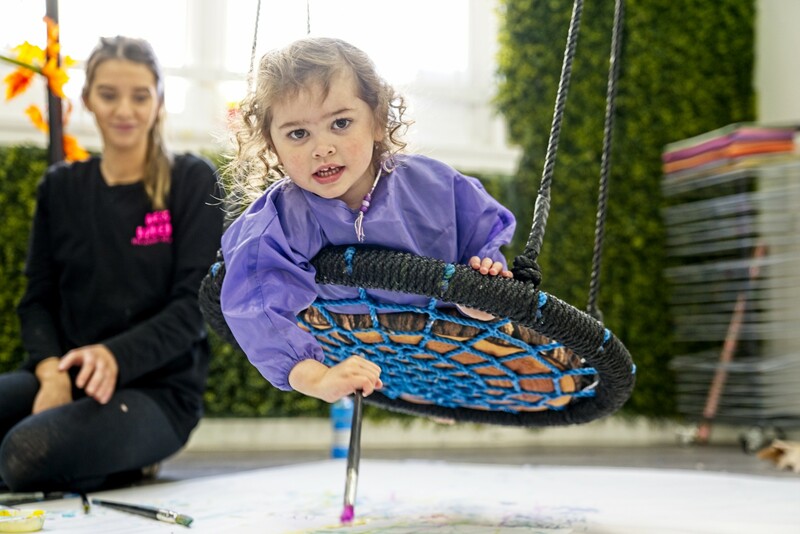 You and your child will go on a sensory adventure along with physical activity, imaginative play, musical fun and, of course, mess making! 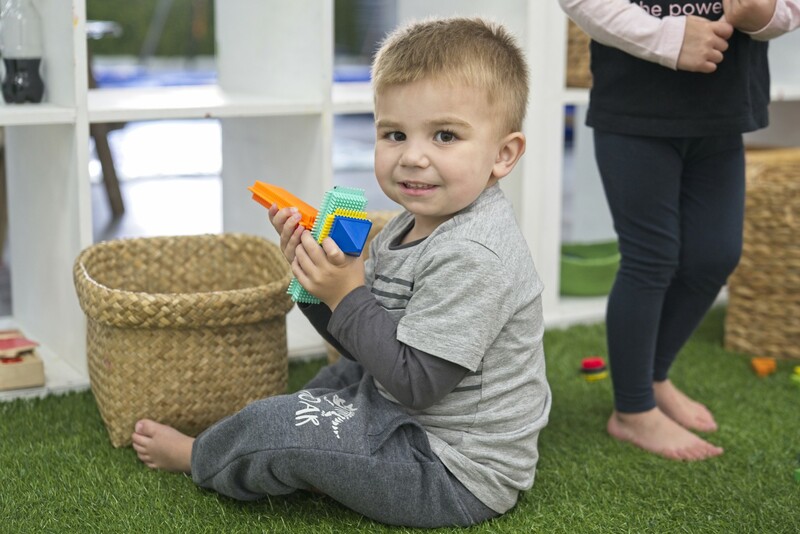 The programme concentrates on your child’s cognitive, social, emotional, language and physical development. 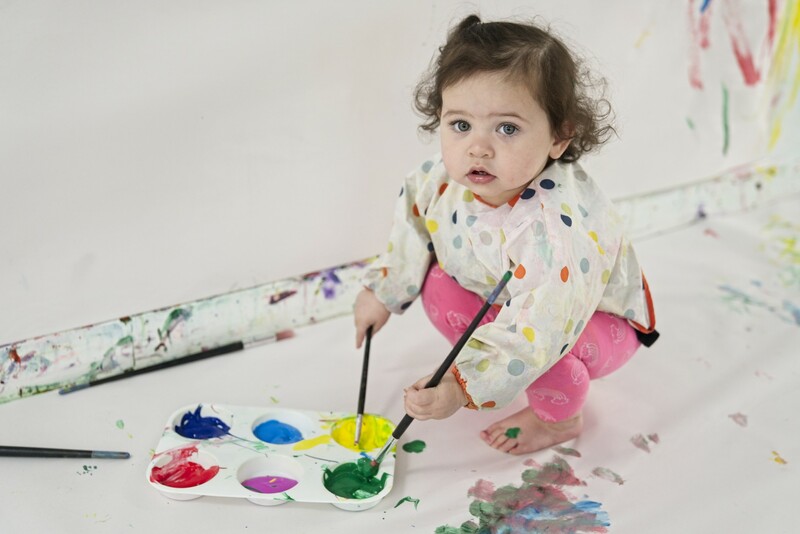 Sessions are grouped for babies, toddlers, kindergarten and now for big kids too over the school holidays. 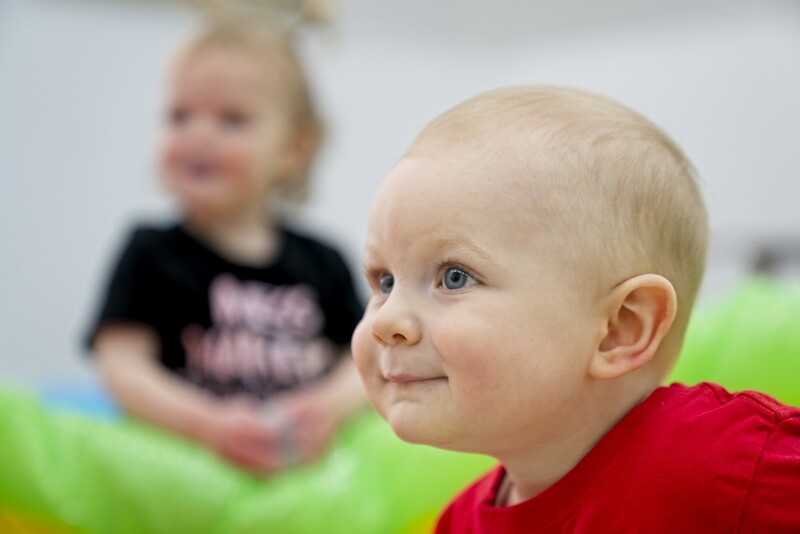 Birthday parties are also available so don’t miss out on the fun to be had at Mess Makers. 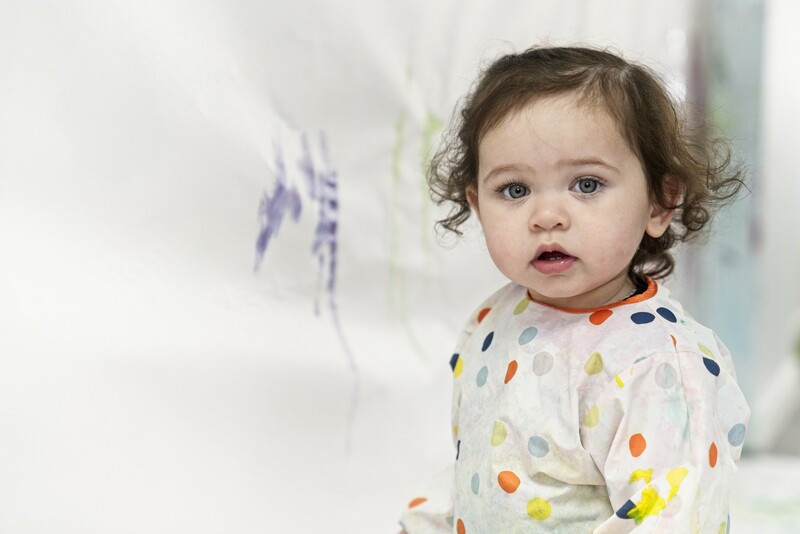 Book ahead to avoid disappointment.